Best Bengali Voice Over in Bangladesh. 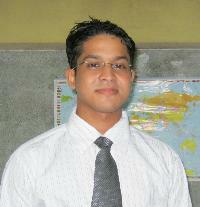 Tanjimul Islam is a male voice actor located in Rangpur, Bangladesh. Words that describe my voice are Bengali Voice Over, Male Bengali Voice Over, Female Bengali Voice Over.